We launched our global 100 for Parkinson's study at the start of 2016, and have had an incredible response. 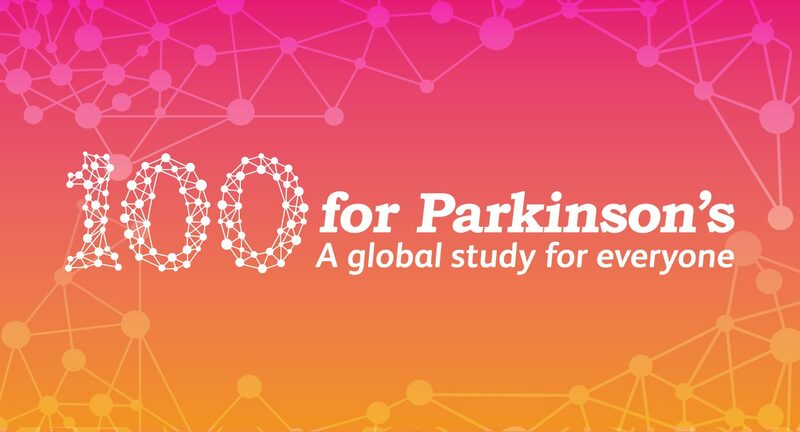 100 for Parkinson's is a public-facing citizen science observational study, with participants tracking their health for 100 days and donating their data for research. Participants include People with Parkinson's, carers and volunteers, who have together captured millions of data points for research from. This ground-breaking dataset will be available for research use from early 2017. To keep the growing community updated, we've analysed some of the data and created an infographic with initial findings.